Munir Sukhtian independent associated companies take great pride in each and every company in our portfolio since 1933. Some are large establishments, others are smaller entities, but all the companies and business lines in our group move forward with unwavering enthusiasm and a commitment to remaining at the forefront of their respective industries. The group started as a family business, and we continue to manage all of our firms with this same family culture. Over the years, our family has grown to include employees, partners, supplier, and customers. And like any healthy family business, we know that it’s significant to let people have the distance and freedom they need to sparkle in their own way. By regionalizing our organization, the day-to-day operations at Munir Sukhtian Group trading Co. (MSG) are led by subdivision directors and team leaders, conducting senior management to focus on the company’s long-term concept and discover new chances. But the true measure of success is the continuing and increasing achievements of our enterprises, with ever-expanding markets in an increasingly competitive world market. New companies created according to the dynamic changes and requirements of an evolving region. We deliver the highest quality products and services since our inception, MSG has built up a valuable reputation in various fields from trading in Pharmaceuticals, Fast Moving Consumer Goods (FMCG’s), Medical, Veterinary, Agricultural, Chemical, and Professional Hair & Beauty Care products to life support services, in addition to projects based line such as Communication & Security Equipment’s and Water Treatments. With a dedicated team of highly experienced and determined individuals, MSG is committed to continually expand its services on an international scale. All members of our management possess extensive experience working in foreign countries in support of our operations worldwide. We have both the international resources and capabilities to provide our services in all aspects of the business: from conception to completion. We also recognize that, in today’s highly competitive market, outcomes matter. As a performance-driven group, we seek to inspire all of our personnel to go overhead and beyond. 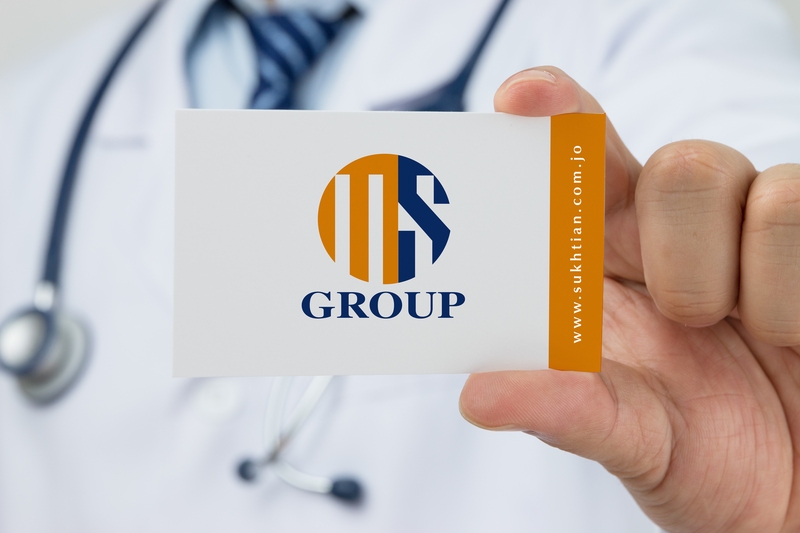 Munir Sukhtian Group trading Co. consistently aims to reward strong performers, implementing various benefit and reward systems to incentivize team members across all of its operations.